We are dedicated to being a Customer Driven Organization. 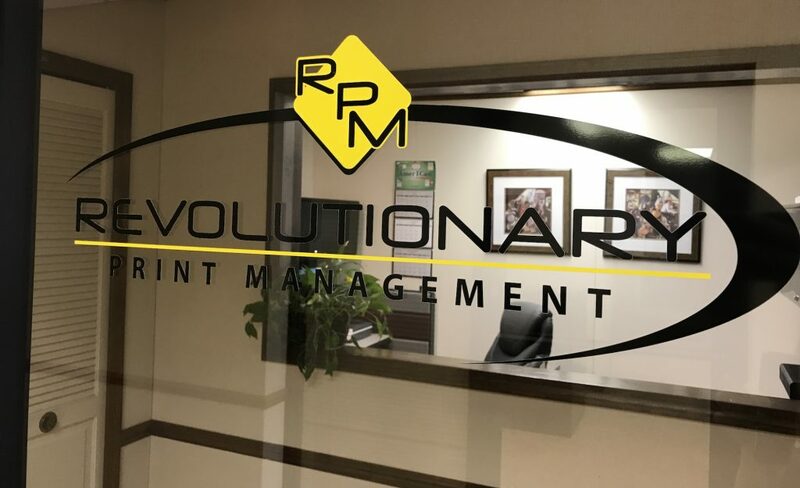 Revolutionary Print Management was founded over a decade ago with one vision: to provide customers with exceptional customer service while managing their branded communication needs – this includes all aspects of print. We do this by providing a “one stop shop” focused on lowering costs and improving your ability to promote your brand. We focus on our customer’s goals and helping them reach those goals. Our mission is to help our clients take the hassle out of business communications & reduce their cost in the process. We specialize in ALL aspects of print production. We are a single source provider of ANY & ALL types of print projects. From labels, checks, computer forms, envelopes, direct mail services, full color brochures & more — We do it ALL! We have access to an unlimited and highly specialized production resource network. Depending on your print and delivery requirements, your project will be produced by the production house that fits your needs and budget. Revolutionary Print Management makes the print buyers job easy. From design & artwork to printing, fulfillment & distribution, we can handle every aspect of the printing process. We are committed to being the best single source of print, communications & graphic related products for your business. With over 20 years of combined experience we strive to provide our customers with flexible, cost effective solutions and services to fulfill their business operations and marketing needs. From concept, fulfillment, to final delivery. Our vast portfolio of products & solutions is impressive but it’s our customer service that will set us apart.